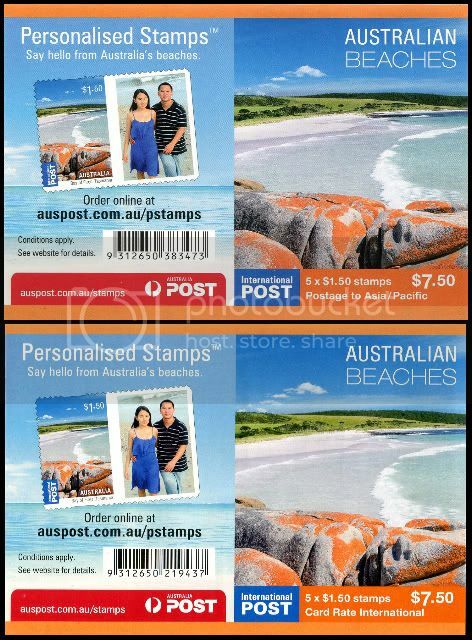 Did you notice the 1 koala reprint of the $7.50 (5 x $1.50) sheetlet/booklet in Stamp Bulletin No. 310? If you collect booklets, then you will certainly want one. 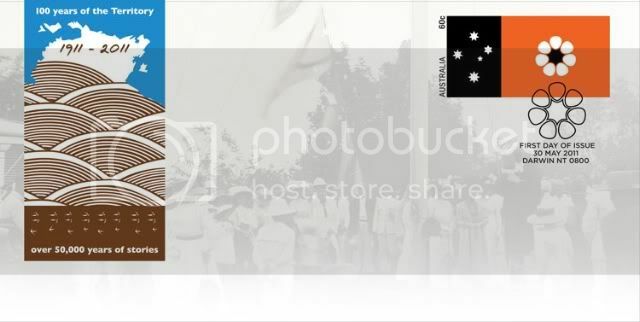 The front cover of the booklet has changed, indicating the $1.50 stamp is now for postcards and greetings card. The barcode has also changed. The phosphor tagging is also denser on the reprint.